Run by a husband and wife team the Colonsay Gin takes its inspiration from a mixture of Celtic folklore and natural Hebridean beauty. 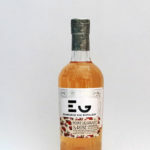 The spirit is hand made in small batches of 160 bottles to recipes that are closely guarded by our special helper, ALVA, a delightful, red-haired maiden, who lives at the home of Wild Thyme Spirits – Tigh na Uruisg – which means Home of the Spirit. Our spirits are all about a sense of place and the heartfelt passion of those who make them. 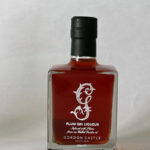 This is a classic London dry style gin. 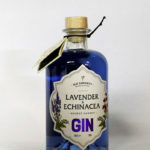 The botanicals consist of Juniper berries which are bruised and then combined with the other botanicals such as Angelica Root, Calamus Root, and Coriander. The rest of the botanicals are kept a closely guarded secret. 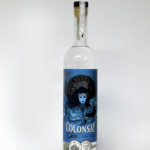 They recommend their gin to be served as a Colonsay G&T with Fever Tree Premium Tonic and a twist of orange peel or, for a change, why not try Colonsay Gin with Poachers Well Florida Orange and Irish Rosemary Tonic as a hi-ball, over loads of ice. Plums are macerated with Madagascan vanilla. 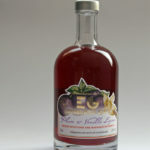 This is then infused with Edinburgh Gin to produce a luscious, velvety liqueur. 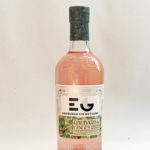 With stone fruit and hints of almond its the perfect base for cocktails, with champagne, or over ice as a luxurious treat. 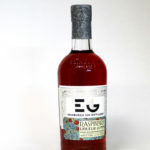 Handmade in small batches in the heart of Scotland using Edinburgh Gin, cane sugar and the finest Perthshire raspberries. 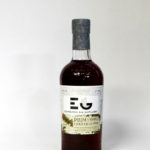 A fresh raspberry taste, a perfect liqueur, wonderful with tonic, soda or lemon-lime soda, excellent in cocktails or with champagne. 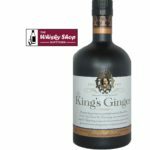 The King's Ginger is a ginger liqueur produced in Holland for Berry Bros & Rudd. It was specifically formulated by Berry Bros in 1903 for King Edward VII to revive his majesty during morning rides in his new horseless carriage. 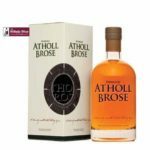 The distillery say: For a cracking flavour, you need a rousing aroma. 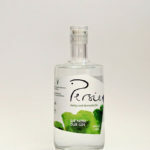 Persie Gin hits your sense of smell right up front. Just pull out the stopper, close your eyes and breathe it in. 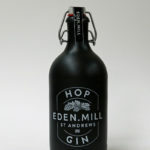 The botanicals include Juniper, vanilla, almond and ginger. 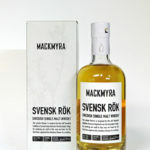 To serve they recommend: Try this after dinner instead of a liqueur. We like to stack the glass with ice, pour over the gin and hear it crack. 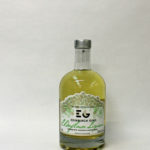 Or if youre a good mixer who likes a good mixer, add a splash of ginger ale for a perfect digestif. 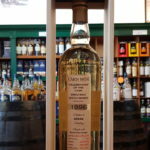 The distillery say: For a cracking flavour, you need a rousing aroma. 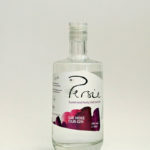 Persie Gin hits your sense of smell right up front. Just pull out the stopper, close your eyes and breathe it in. 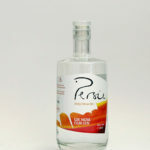 The botanicals include Juniper, limes and orange.